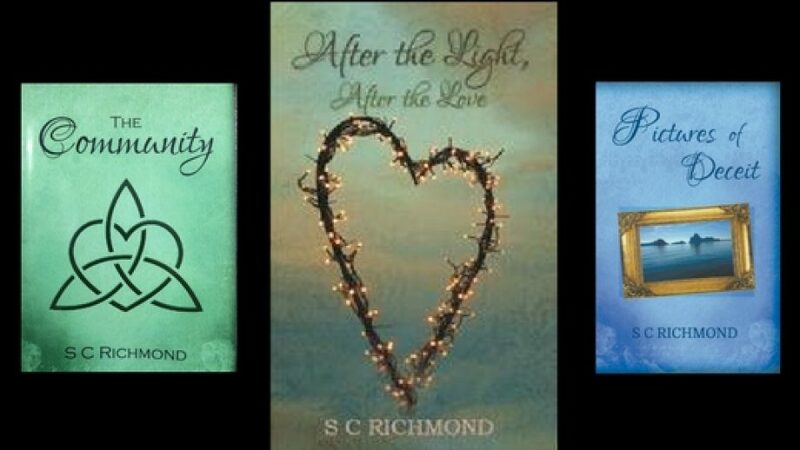 After the Light, After the Love is the third book in the Alex Price series, currently available on Kindle and in paperback from all good bookshops. The Community and Pictures of Deceit are also available. Enjoy.